Different contractors approach roof replacement projects their own way, depending on the procedure they follow and how they handle each step. In the end, though, they always follow a distinct pattern. Kidd-Luukko Corporation, one of the leading roofing companies in the area, discusses what you can expect from a typical roof replacement process. Looking for the perfect roofer is challenging, but it’s worth it when you find the right contractor. You can bank on such roofers like us to arrive on time during the project and make the most of our allotted time. For example, we often start by securing your property and minimizing potential disruptions. Plus, because of our experience, we can avoid mistakes and foresee hitches that plague amateurs, leading to a quick and painless project. Check the fine print on your contract before committing to the construction. This way, you’ll know what should be present or not during the installation. 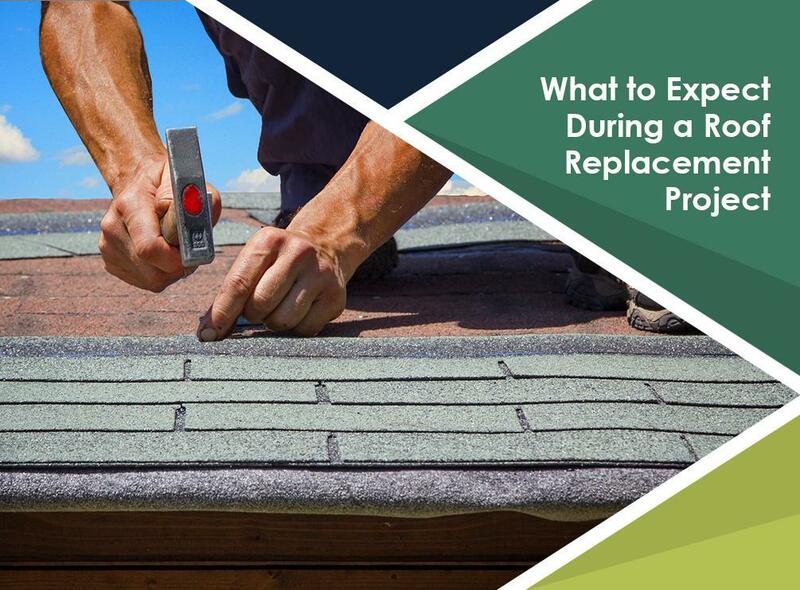 This document summarizes all the essentials of a roof replacement, including the price, a timeline (and milestones, if needed) and roofing or other materials. Some roofers even include the crew who will work on the project. Each state has distinct building and safety codes builders have to follow. Complying with these requirements means you have to get the necessary permits to start the project. Moreover, processing the documents before installation day is ideal. You don’t want to have to stop a project midway just because your new roof isn’t up to legal standards. A roof replacement is a long and winding task. Homeowners have to ready themselves for surprises. That’s because some issues are only detectable when the contractor removes the old material. These underlying problems result in extra expenses. Budgeting your money ahead and accounting for wiggle room (roughly 10-20% of the quoted project price) allows you to anticipate any alterations. At Kidd-Luukko Corporation, we have cutting-edge tools and equipment and the right know-how to handle any roof repair or replacement project. Our partnership with GAF® has also given us the opportunity provide their top-of-the-line asphalt shingles. Call us today at (508) 372-0400 to learn more about our products and services. We serve residents of Hartford, CT, Springfield, MA and Providence, RI.